Approximately 50 designers are represented here in full color with a page long bio of each design studio. 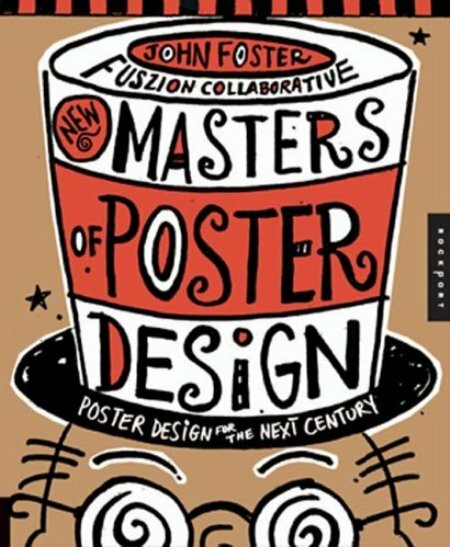 The posters are displayed four at a time on the large pages, and then repeated as thumbnails with a small history of how each design was created. Very classy and informative collection.